The DSMC Nikon Mount (CAPTIVE) enables you to equip a wide variety of Nikkor AF-S and AF-D compatible lenses to the DSMC or DSMC2 BRAIN. The DSMC Nikon Mount supports autofocus and electronic iris control with compatible lenses. 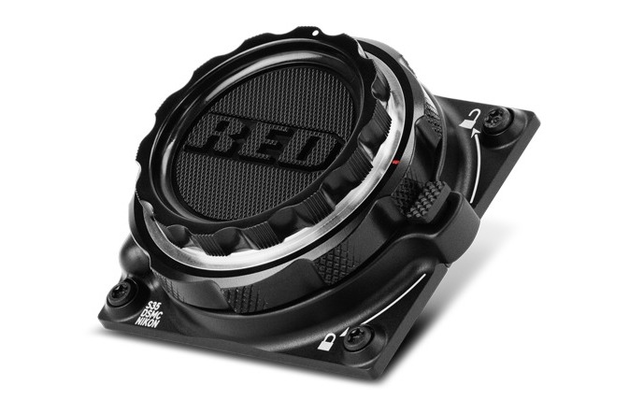 The mount attaches to the front of the RED and uses a dual-ring lock system to secure Nikkor AF-S and AF-D lenses.